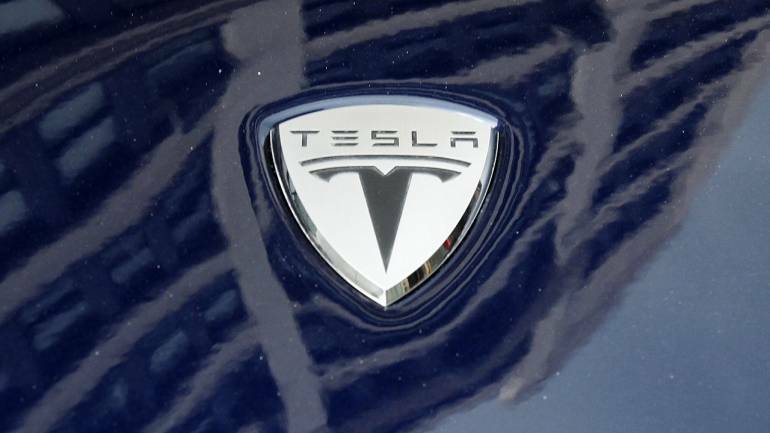 Tesla Inc Chief Executive Officer Elon Musk on Tuesday landed a deal with Chinese authorities to build a new auto plant in Shanghai, its first factory outside the United States, that would double the size of the electric car maker's global manufacturing. Tesla said Tuesday's announcement will not impact U.S. manufacturing operations, which continue to grow. Chinese authorities' decision to grant Tesla permission to move forward lands as President Trump is fighting to stop U.S. manufacturers from responding to his trade policy by shifting production overseas, as U.S. motorcycle maker Harley-Davidson Inc said it would do last month. BMW agreed with partner Brilliance Automotive Group Holdings to up production capacity at joint venture BMW Brilliance Automotive to 520,000 BMW brand vehicles in 2019. Volkswagen, meanwhile, said it will cooperate with China's FAW Group on technologies including e-mobility, connectivity and autonomous cars. "The Shanghai plant will certainly improve Tesla's positioning in China and allow it to locally produce and avoid import tariffs. The relaxation of the 50/50 rule for JVs in China uniquely benefits Tesla because they did not have an existing JV in China" as rivals do, said Tasha Keeney, an analyst with ARK Invest.